Just wanted to let you all know that there’s a Guest Post I wrote over at Minimalist At Home. It includes my Top 5 Countdown to getting motivated and building momentum when starting to get into the running groove. 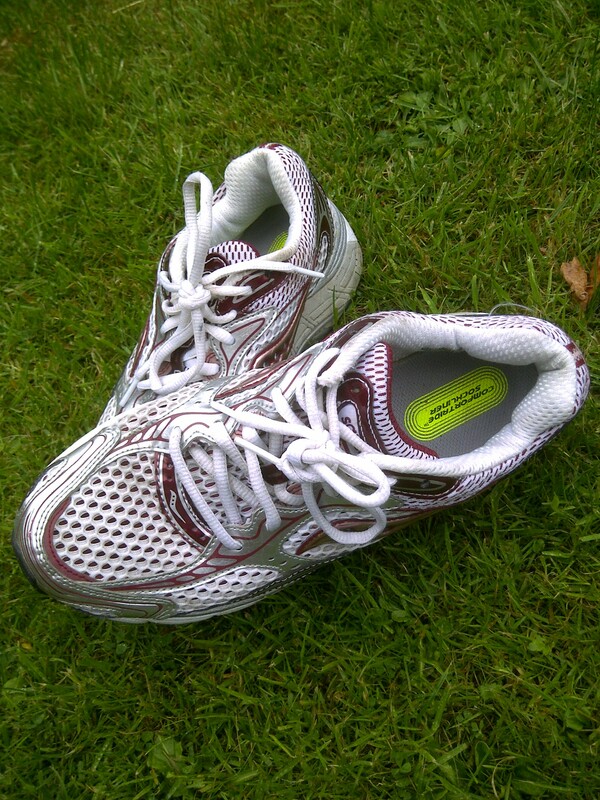 It’s worth checking out just for the great photo of the running shoes – which put my well worn Saucony’s to shame! A thoughtful and helpful post. It helps to know that even veteran exercisers run into motivation issues. I especially identify with the fourth one listed – be grateful that we can exercise. My father, who I’m very close to) is paralyzed on one side after a major stroke and he would give anything to be able to walk again. I’ve had a stage of feeling guilty if I exercise (because he no longer can), then moved into a stage of realizing he was able to get out when he was my age and it’s okay if I do it now too (but not often feeling like it due to fatigue, inertia, etc), but with your post I have been able to move into the stage of being thankful enough to just go do it. Thanks for this, Jo. Jo.H. – I’m so sorry to hear about your Dad’s ill health. It is so tough when your parents become ill or incapacitated. I know. Don’t feel guilty, I’m sure he would not want that. Make the most of what you have whilst you have it, it can be taken away in a breath! Take care Jo.W. You are right about all of these things. Thanks for your kindness Jo. – Jo H.